• Should we eat animals? • Are locally produced foods ethically superior to globally sourced foods? • Do people in affluent nations have a responsibility to help reduce global hunger? • Should we embrace bioengineered foods? • What should be the role of government in promoting food safety and public health? 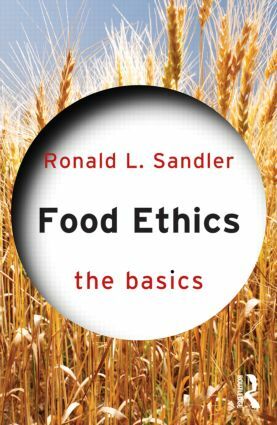 Using extensive data and real world examples, as well as providing suggestions for further reading, Food Ethics: The Basics is an ideal introduction for anyone interested in the ethics of food.